Bob Sands sat down with a smile as his piercing blue eyes lit up. “I guess this is sort of my exit interview,” he said with a chuckle. And, he’s right. After 49 years in broadcasting, Bob Sands is signing off for the last time. 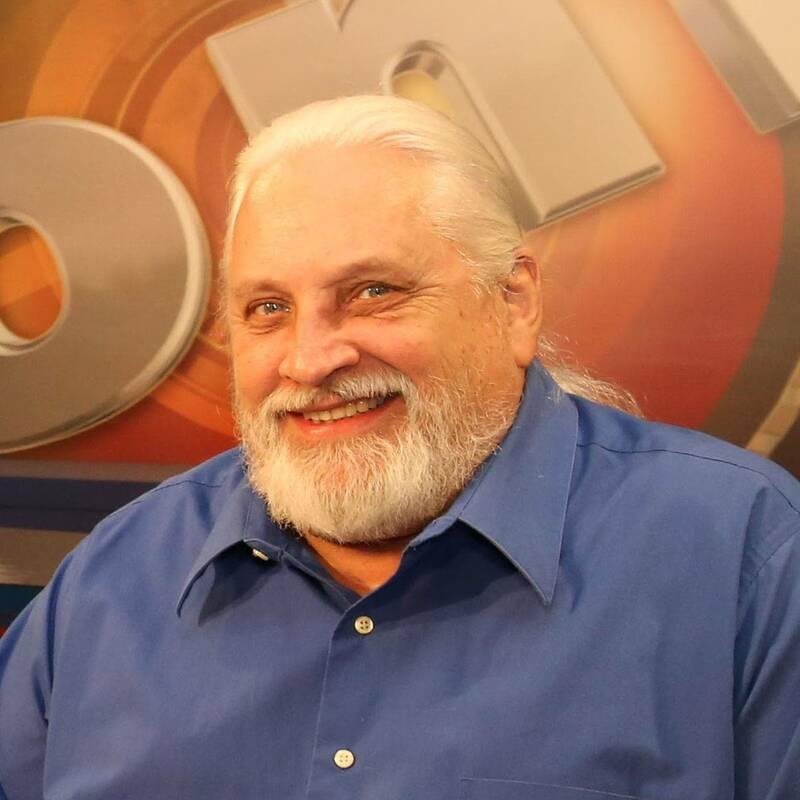 Since getting his start in 1970, Sands has forged an impressive career, working for 10 radio stations and seven television stations across five markets. His reporting has earned him more than 100 awards in all categories; investigative news, features, enterprise, you name it. He’s a past president of the Oklahoma Associated Press Broadcasters and the Oklahoma City News Broadcasters. He’s also been inducted into the Oklahoma Journalism Hall of Fame. And for the first time, he’s no longer looking forward to that next story. Instead, he’s looking back on an amazing career. That brazen and boundless search for the truth has led Sands to covering some of the biggest stories of the last five decades. His first investigative news story involved the death of a young union activist who worked for Kerr-McGee named Karen Silkwood. Sands went on to cover corruption in the Oklahoma Industries Authority that led to the creation of the Oklahoma Open Records Act, which Sands helped write. He uncovered a housing scandal involving organized crime. He broke a piece on an illegal prostitution and gambling ring that was also selling guns to the Irish Republican Army. He worked with the Oklahoma Journal Record to uncover patient abuse and even deaths in Oklahoma State Veterans Homes that brought about important reforms. Sands exposed an active Klu Klux Klan group in Moore during the 70s. And, he worked with NBC Nightly News covering the bombing of the Oklahoma City Murrah Building. But, Sands has fondness for public broadcasting, and, for OETA, which has been his home the last 14 years. And, Sands had some words of wisdom for future journalists. As for his future? Sands is ready for retirement.